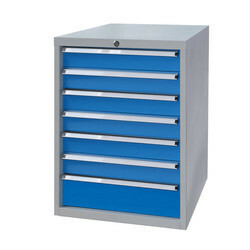 Leading Manufacturer of multi purpose tool cabinet from Pune. Due to our rich experience and knowledge of this domain, we have been able to offer the finest quality Multi Purpose Tool Cabinet. This cabinet is widely used in hotels, restaurants, outlets and hospitals for keeping things.